Running between Cambodia and Vietnam in Southeast Asia is the Mekong River. At 4,350 kilometres (2,703 miles) in length, it is the 12th longest river in the world, and the 7th longest river in Asia. On the river cruise front, it has also proven to be one of the most popular waterways in Southeast Asia; a trend that shows no signs of decreasing for the 2019 season. Cruises begin in either Siem Reap, Cambodia or Ho Chi Minh City, Vietnam; the latter of which is still commonly referred to by locals as Saigon. Distances are short enough that the journey between Siem Reap and Ho Chi Minh City or reverse can be covered in about a week, though most cruise lines include the option to combine a longer overland journey that frequently heads to northern Vietnam to explore the breathtaking UNESCO World Heritage Site of Ha Long Bay. 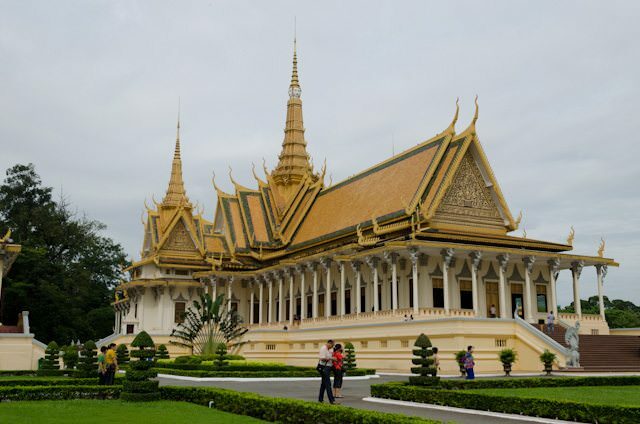 While each cruise line typically spends time at the major ports of call along the way, like the Cambodian capital of Phnom Penh, the river cruise lines differentiate their itineraries with the smaller towns, villages, and floating markets that they call on along the way. 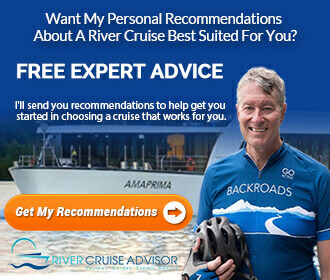 River cruise lines also differentiate themselves by their ships, which have the look and appearance of everything from modern river cruise vessels that wouldn’t look out of place on the waterways of Europe; to Colonially-styled ships replete with wood panelling, brass deck lights, and outdoor lounges where cocktails and conversation are served up much as they would have been a century ago. CroisiEurope offers two distinct itineraries on the Mekong: an 11-day, cruise-only journey between Siem Reap and Ho Chi Minh City or reverse; and a 14-day voyage with a four-day post-cruise tour to Hanoi and Ha Long Bay. 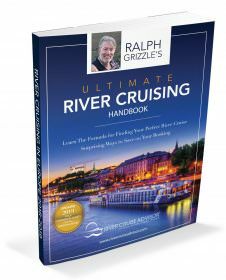 In keeping with the line’s commitment to providing value river cruises around the world, CroisiEurope’s Mekong voyages are some of the most cost-effective for price-conscious travellers who want to experience this exotic part of the world. 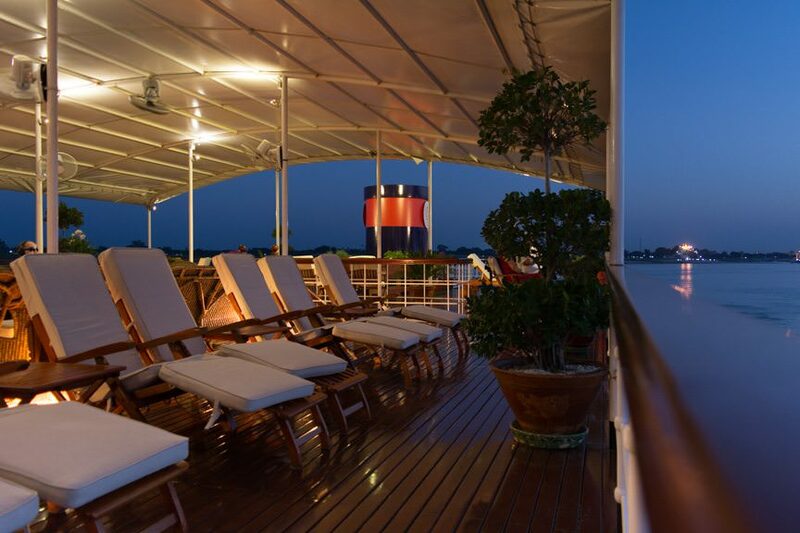 The elegant Indochine sails the Mekong through Cambodia for CroisiEurope. Photo courtesy of CroisiEurope. Sailings are operated aboard the brand-new RV Indochine and her sister, the RV Indochine II. 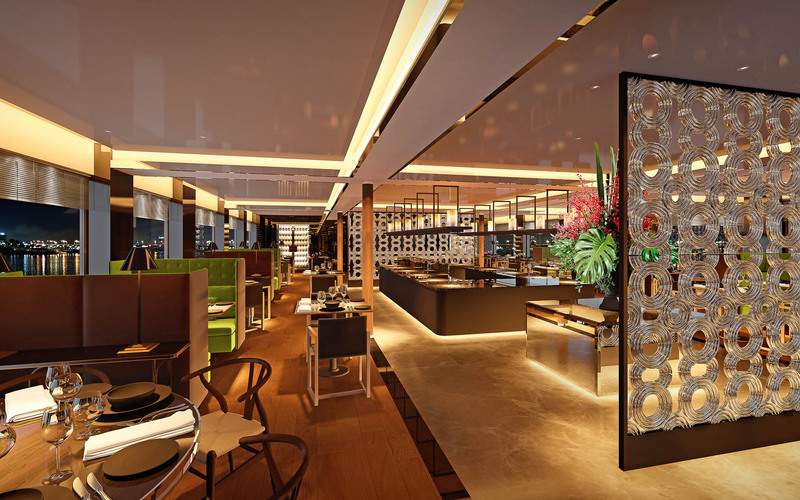 The latter entered service last year, and holds just 60 guests. The RV Indochine, meanwhile, has a passenger complement of 48 and was built in 2008. CroisiEurope’s cruise-only itinerary is one of the most comprehensive on offer. In just 11 days, it manages to visit Siem Reap, Tonle Sap Lake, Kampong Chhnang; Kampong Tralach; Koh Chen; Phnom Penh (three nights); Sa Dec; Vinh Long; Cai Be; and the port city of My Tho before arriving in Ho Chi Minh City. 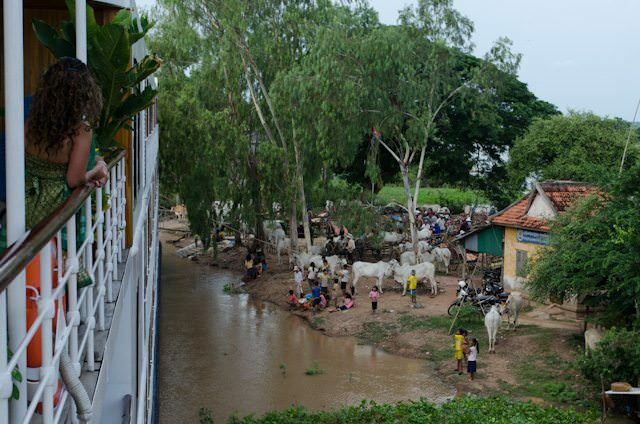 CroisiEurope’s Mekong voyages operate from February until the end of April, when they break for the rainy season in the summer months. Sailings resume again in August and last until December, when the RV Indochine sails her last voyage of the year for CroisiEurope. AmaWaterways returns to the Mekong once again in 2019 with another spectacular season. The line was one of the first North American-based river cruise lines to begin operations on the Mekong. In just a few short years, the line has launched new ships, fine-tuned its itinerary, and perfected its land programs. The line offers two distinct itineraries for 2019, both of which are operated aboard the AmaDara. Built in 2015, she’s one of the most luxurious vessels plying the Mekong, with capacity for 124 guests in three categories of stateroom and two categories of suites. Standard staterooms start at 23 square metres (251 square feet) and include AmaWaterways’ signature dual-balcony concept that includes one French balcony alongside a full, step-out balcony. At the high end of the scale, AmaDara’s two Luxury Suites come in at 46.6 square metres (502 square feet) apiece. AmaWaterways once again offers its 11-day, cruise-only Vietnam, Cambodia & the Riches of the Mekong itinerary that operates between Ho Chi Minh City and Siem Reap or reverse. It’s about as comprehensive an itinerary as you can have on the Mekong, and offers calls on Ho Chi Minh; Cai Be; Sa Dec; Tan Chau; two days in Phnom Penh; Koh Chen; Oudong; Kampong Tralach; Kampong Chhnang; and Prek Kdam before guests are transferred to Siem Reap for three nights, with included touring at the UNESCO World Heritage Site of Angkor Wat. Guests with more time might want to splurge on the 16-day Vietnam, Cambodia & the Riches of the Mekong cruise-tour. It includes everything offered on AmaWaterways’ cruise-only itinerary, with the addition of a pre-cruise extension that includes two nights in Hanoi; an overnight cruise aboard a traditional “junk” boat in Ha Long Bay; and flights between Hanoi and Siem Reap, where the river cruise program begins. 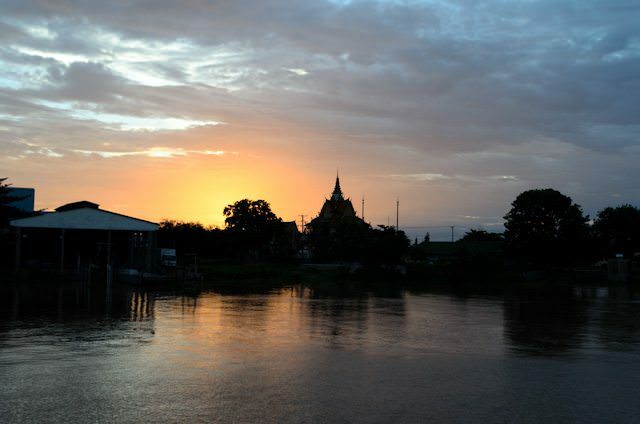 Scenic also offers voyages along the Mekong; just one of many exotic river cruises that the Australia-based tour and river cruise operator offers. These luxury, all-inclusive itineraries range from the eight-day, cruise-only, Luxury Mekong itinerary operating between Ho Chi Minh City and Siem Reap or reverse; to the fabulous 22-day cruisetour, Essence of Cambodia, Vietnam & Luxury Mekong. The latter begins in Ho Chi Minh City and ends in Hanoi. Scenic’s hidden gem on the Mekong is the Scenic Spirit, a 279-foot long vessel launched just last year. She can hold 68 guests in 24 one-bedroom balcony suites, and offers an almost 1:1 staff-to-guest ratio for exemplary service. In addition to its luxurious accommodations, the Scenic Spirit also boasts a swimming pool, a steam sauna, and even an open-air cinema. 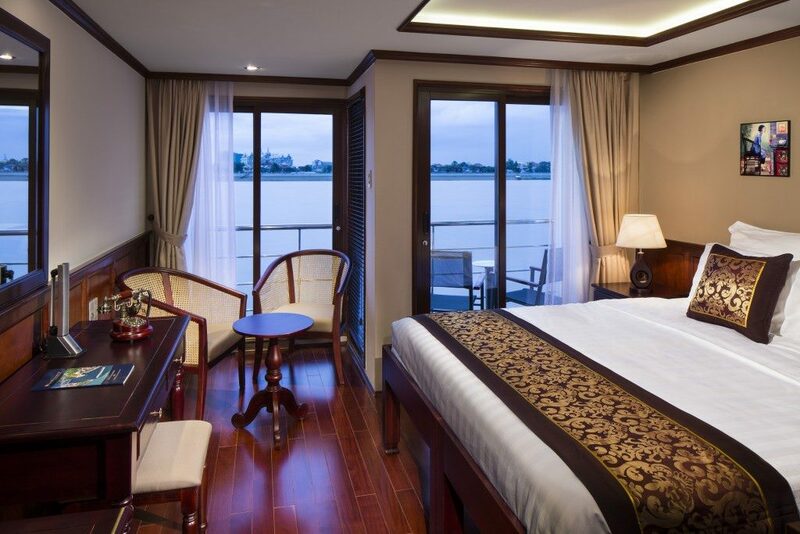 Scenic’s Mekong River cruises take place aboard Scenic Spirit, a 279-foot vessel that was launched in 2016 and can accommodate 68 passengers in 34 one-bedroom balcony suites. The Scenic Spirit, offers an almost 1:1 staff-to-guest ratio and is equipped with a sleek swimming pool, a steam sauna, and an open-air cinema. Coupled with a trend-setting interior design scheme, she is one of the most luxurious river cruise ships operating in the region. Viking River Cruises may best be known for its striking Viking Longships that grace the waters of Europe, but the line has been hard at work cultivating an impressive roster of sailings that explore the wonders of Asia, from China’s Yangtze to Southeast Asia’s Mekong River. Viking only offers one river cruise tour along the Mekong, but it’s a good one: a 15-day Magnificent Mekong voyage that travels between Hanoi and Ho Chi Minh City. 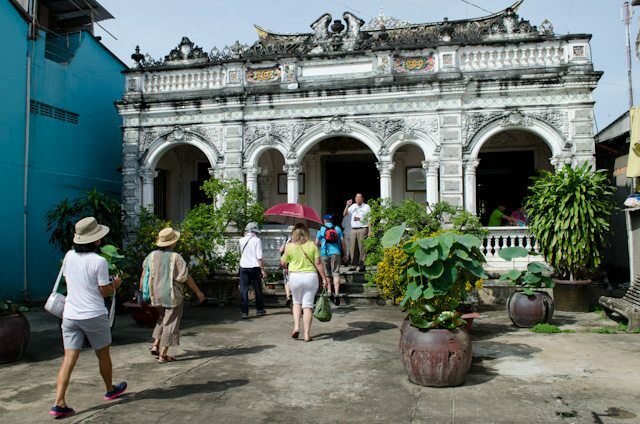 Half land tour, half cruise, it features three days in Hanoi, two days in Siem Reap, and three days in Ho Chi Minh City. Ports of call include two days in Kampong Cham, two days in Phnom Penh, plus stops in Tan Chau and Sa Dec. An additional day of scenic cruising along the Mekong is also included. 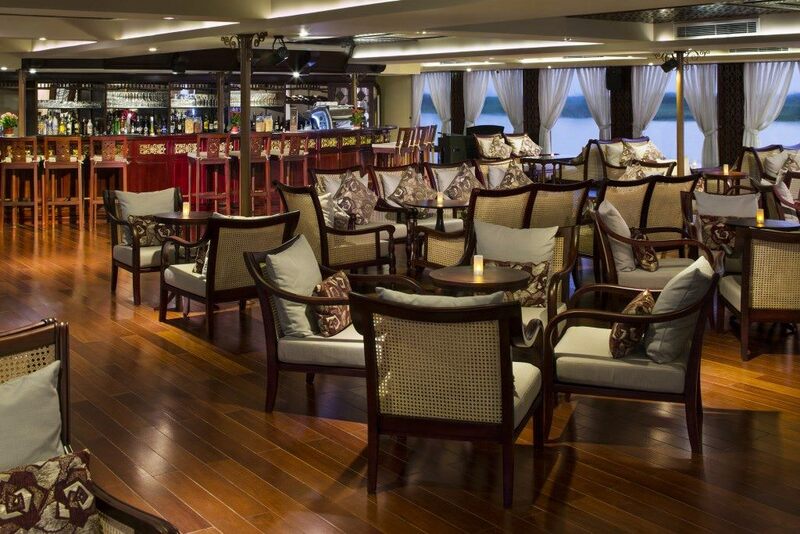 Taking guests there is the intimate, 60-guest Viking Mekong. 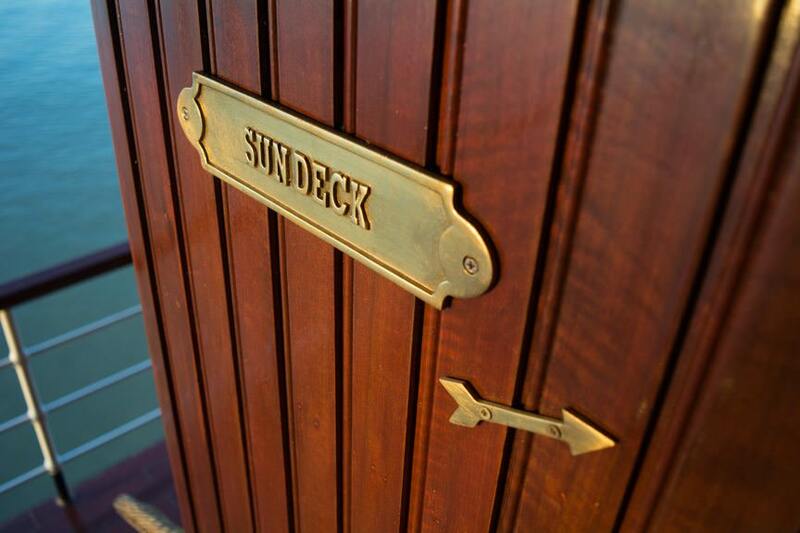 Designed to mimic the classic wooden styling of the early Irrawaddy Flotilla Company steamships, the ship features wood panelling and brass accents throughout its staterooms, suites and public rooms. Wraparound exterior promenades encircle two separate decks, and the ship offers an interior dining room and lounge, plus an exterior sun deck lounge that is perfect for early-morning risers and late-evening nightcaps. The Mekong is one of the most mysterious waterways of the world. Filled with the rich cultural heritage of two separate countries and countless ancient artifacts, a cruise along this vibrant area of the world is one of the best choices for the modern-day explorer. 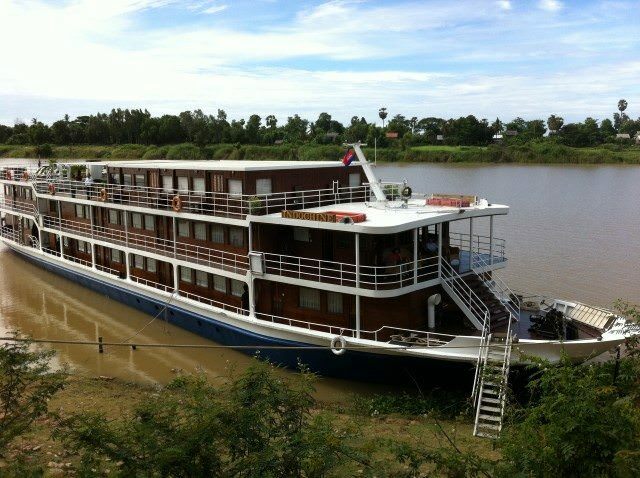 I loved your review on all the choices for cruising the Mekong. The stateroom photo you posted of the AmaDara was exactly what our room looked like.